We have it pretty good, y'all. We love Dallas every day of the year but November really brings out the thankfulness feel for our amazing city. Here're a few reasons you should get here right now (and why we'll never leave). If you didn't take a selfie during your getaway to Dallas, it's like you were never here. Head up to Reunion Tower to get a closer look at the best international skyline in the world or walk down to The Eye at the Joule Hotel for a photo op with likely the biggest eyeball you'll ever see. A trip to Dallas isn't complete without a walk on the Ron Kirk Pedestrian Bridge and it's the spot for an evening shot of Downtown. Get artsy with the street murals in Deep Ellum or take your photo inside the B&G sets scattered throughout the city. There's even holiday sets out right now, like the gold glitter set at Fair Park or the gift wrap set at Park Lane. Patio weather in November? Count us in. While we could be sad that snow on Christmas is likely not in store for us, we'll instead focus on this awesome warm weather. There're few places where a November stroll through the park (Klyde Warren Park, that is) would be as comfortable as it here. 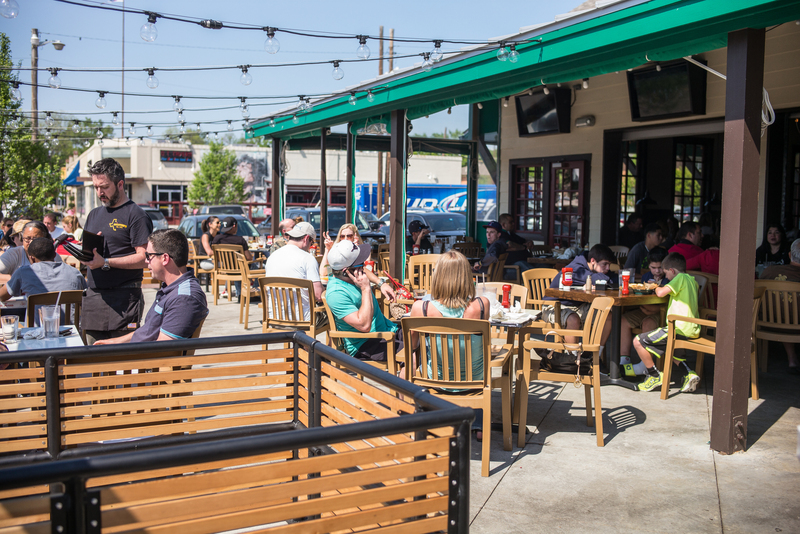 And nothing makes us happier than lunch on a patio (we love Luck in Trinity Groves and Katy Trail Ice House in Uptown) to take our no-snow November blues away. 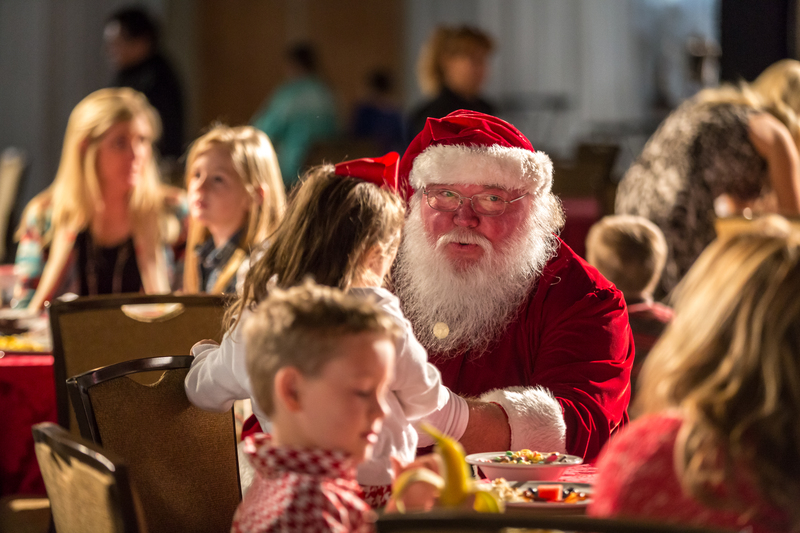 Santa and friends kicked off Big D Holiday this week and the line up for this annual holiday extravaganza is chock full of fun for the whole family. Check out the entire list and start making plans for your weekend getaway to Dallas this holiday season. From 12 Days of Christmas at the Dallas Arboretum and Christmas at the Anatole to the new year celebration at Day 1 Dallas, we're already in planning mode to make sure we don't miss any of the fun. No matter when you're in Dallas, there's something always on the calendar to get you out the door. Winter brings Big D Holiday (we already mentioned it above, but it really is that great) while spring brings blooms, literally, with Dallas Blooms at the Arboretum. Go green at the annual St. Patrick's Day Parade in March, and get an early kick off to summer at the annual AT&T Byron Nelson and Taste of Dallas. You'll know fall is here when Big Tex and the State Fair of Texas arrive, and then we're deep into Halloween revelries, autumn fun and a spectacular lineup of fall festivals. Time really does fly when you're having fun. Start your adventure in the Dallas Arts District, the largest in the country. 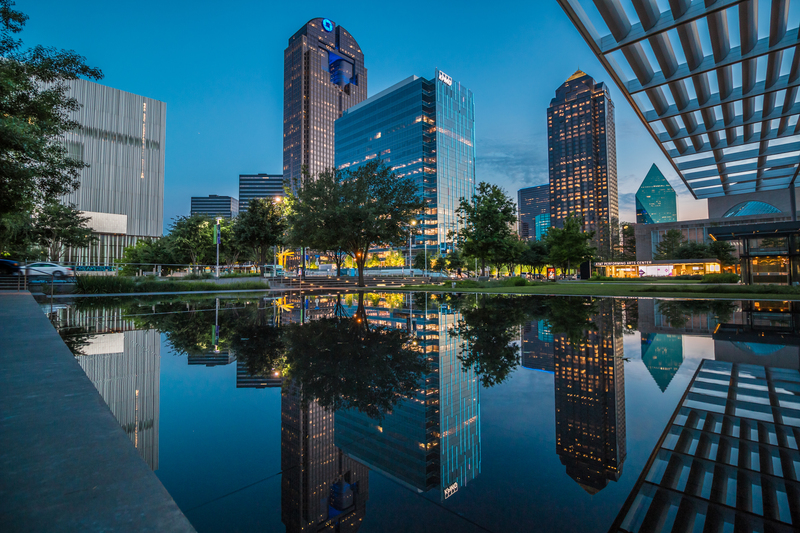 Dallas is a city of superlatives - bigger, better, brighter - and all aptly describe the Dallas Arts District, spanning 19 city blocks and the epicenter of arts and culture in Dallas. Here you'll find the private-turned-public collection of the Nasher Sculpture Center, the rich sounds of the Meyerson Symphony Center and the serene beauty of the Crow Collection of Asian Art. Explore magnificent gems outside of the district with a visit to The Meadows Museum on the SMU campus, widely recognized as one the best collections of Spanish Art in the world outside of Spain, and the ever-evolving live music scene in Deep Ellum. With stellar barbecue joints all over the place in Dallas, it can feel like Thanksgiving season year round. Get your meat fix at Lockhart in the Bishop Arts District with a plate of smoked turkey with jalapeno mac and cheese on the side, or go to Slow Bone in the Design District for finger-licking turkey alongside their famous cornbread. For a turkey craving at lunch, head to Full Circle Tavern in the Cedars/Southside District for the Gobble Gobble, an oven-roasted turkey sandwich with everything that makes Thanksgiving delicious: homemade cornbread, cranberry sauce and gravy on a wheat brioche bun. You'll also find seasonal treats like The Big Pilgrim, a Cajun fried turkey taco with sweet potato puree and cornbread stuffing, at Torchy's Tacos and the Thanksgiving on a Bun burger at HopDoddy Burger Bar in Uptown. This entire season has been a gift and with just 7 more games left in the season (with three of those happening at our beloved AT&T Stadium) practically all of Dallas is waiting with anticipation to see how far our 'Boys go. 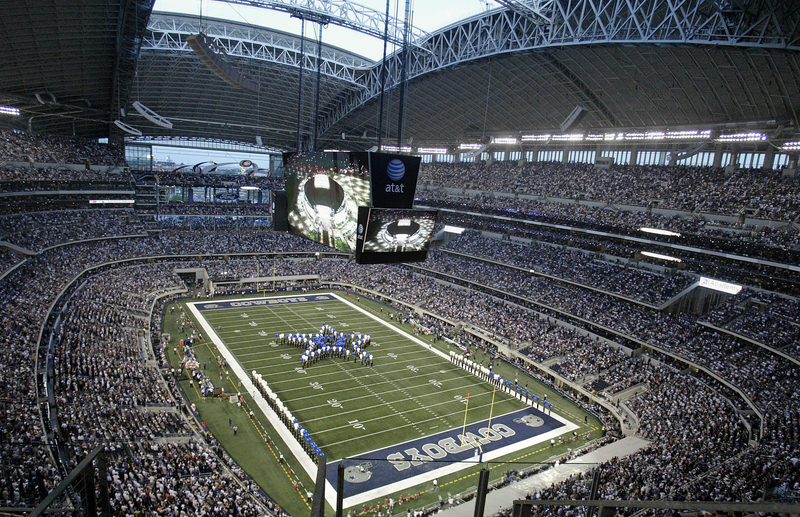 But whether the team is in season or not, the Dallas Cowboys life is waiting for you to experience it. Tours at AT&T Stadium are open year-round and The Star, the team's newly opened headquarters and practice facility, will begin their own guided tours early next year.